Pageant was sold but is now available again through no fault of his own please mail if any details required, terms always available. He is now gelded and is a friendly sensible sort, he looks like making at least 15hh and probably more and is a quiet, unassuming, friendly boy. 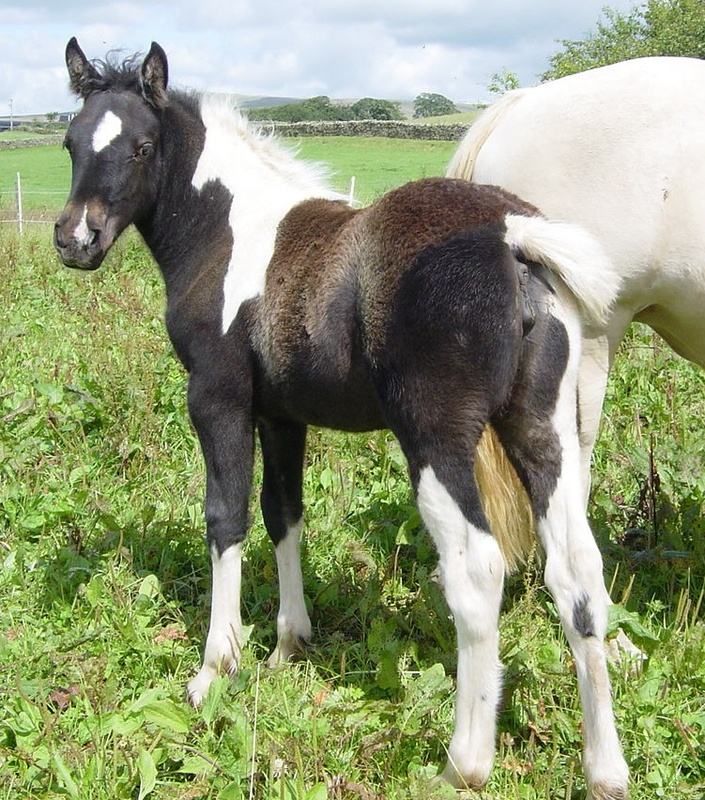 Filly out of Moonstone to make about 13.1hh? boy has this filly got attitude, she really is a little "witch" but very, very lovely with good bone and a real confident outlook.